CoolROM.com's Master System ROMs section. 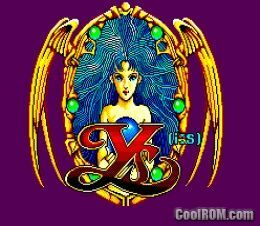 Showing letter: Y. Mobile optimized.